Mobility means no more walking back and forth to the maintenance office to find important information. 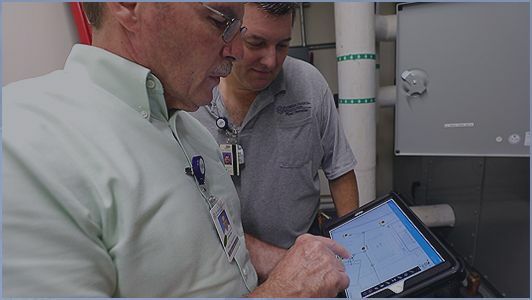 New employees are productive from day one with instant access to building information and equipment maps. 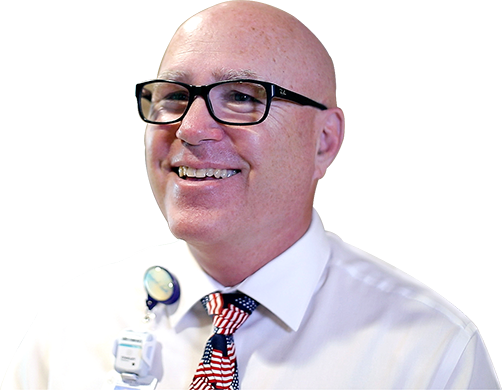 Fast response means patients, visitors and staff members remain safe and comfortable. Access to as-builts, shut-off maps and equipment locations means technicians can quickly resolve any maintenance or emergency situations. In the world of maintenance, I need to get as much work done–correctly, safely and as quickly as possible. If I can reduce the amount of time spent looking for information, I can achieve that. 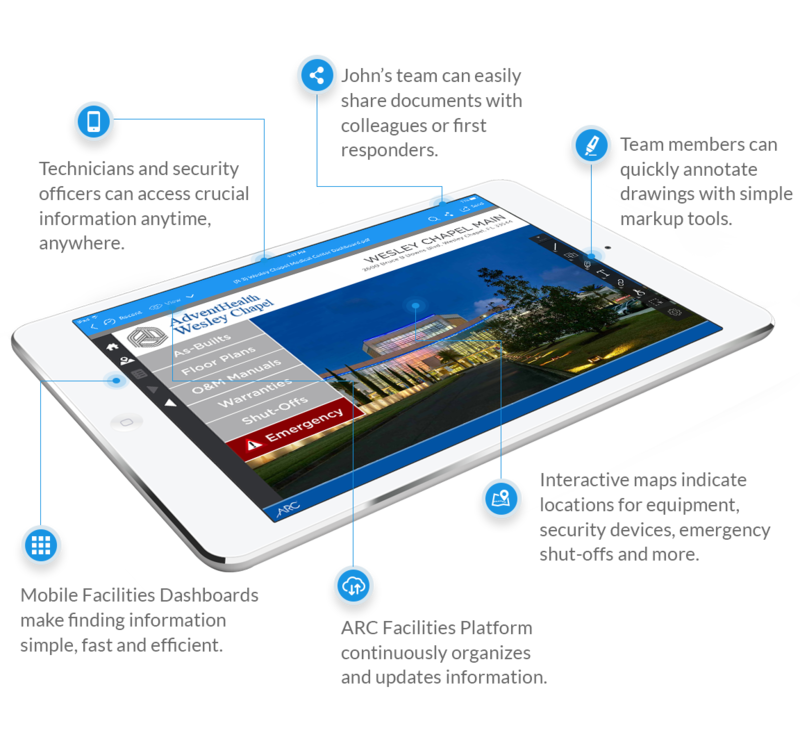 ARC has helped numerous businesses, schools and organizations benefit from our award-winning technology. 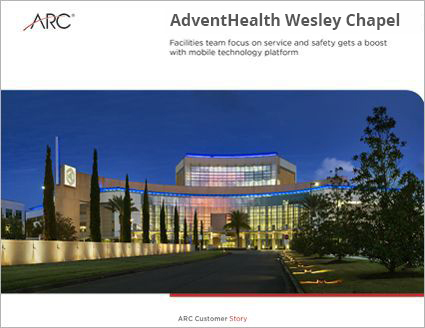 Read the full story of how AdventHealth Wesley Chapel is taking full advantage of the ARC Facilities Platform and Mobile Facilities Dashboards. We've helped all kinds of companies solve their document management and facilities challenges. We make the transition from paper to digital simple and worry-free. We will do all the work and you enjoy the benefits. What's your story?